Family history work ... has a refining, spiritualizing, tempering influence on those who are engaged in it” (Boyd K. Packer, “Your Family History: Getting Started,” Ensign, Aug. 2003, 17). 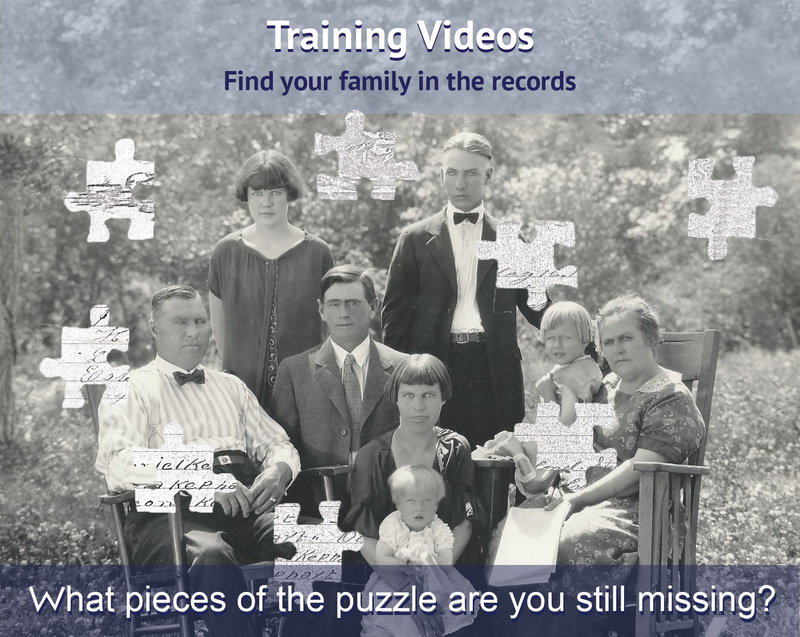 The See Family Records web site is dedicated to helping people learn how to find information through different types of records about their relatives. 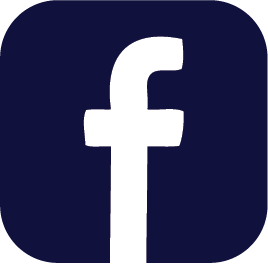 The goal of this web site is to assist in finding records and also analyzing what is in the records. The video on the left is an introduction to using this website. The right video will change as new videos are created.